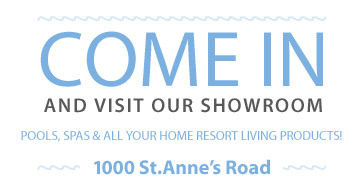 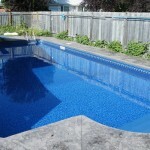 From start to finish OASIS can help you to create your personal backyard home resort. 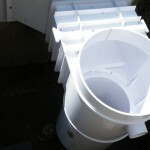 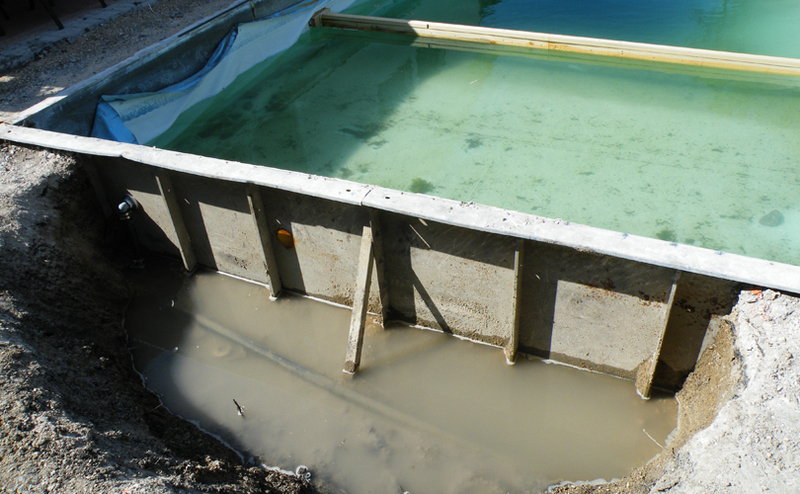 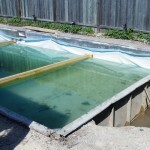 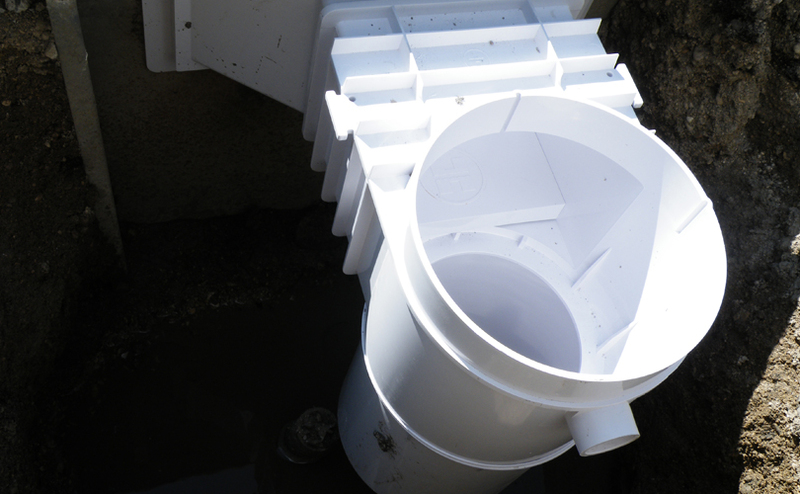 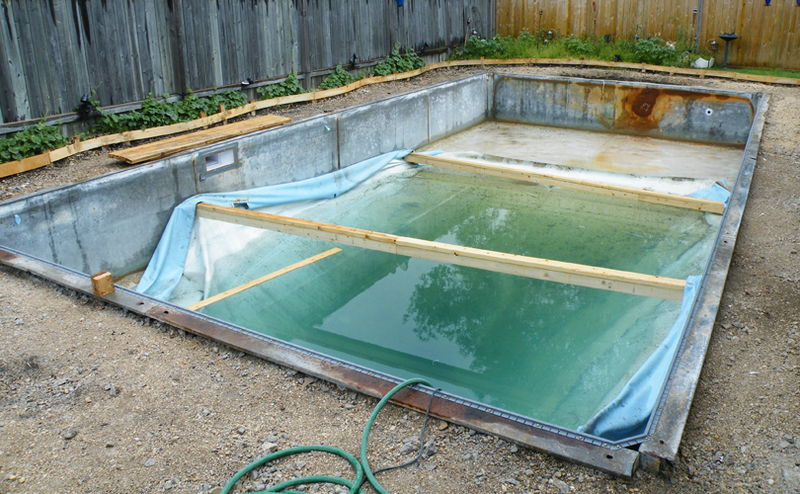 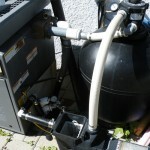 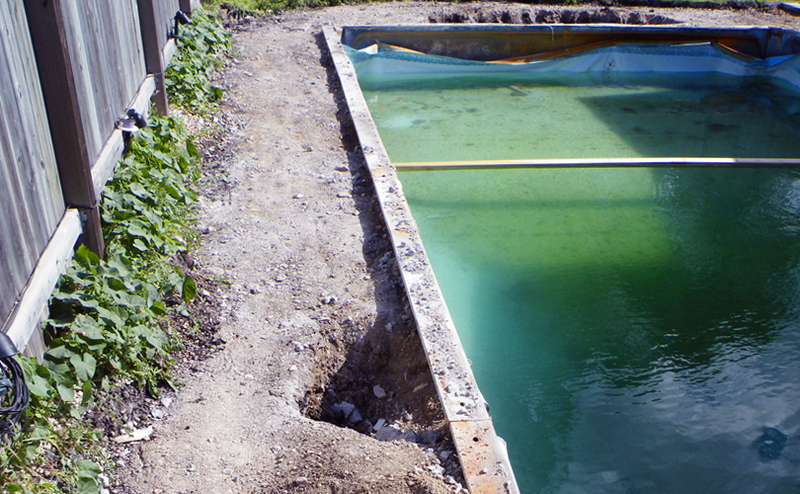 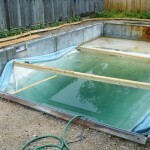 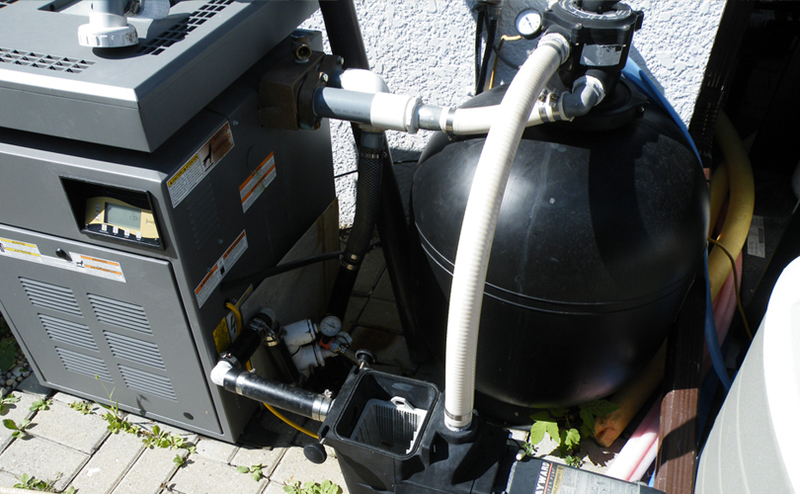 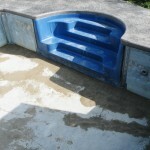 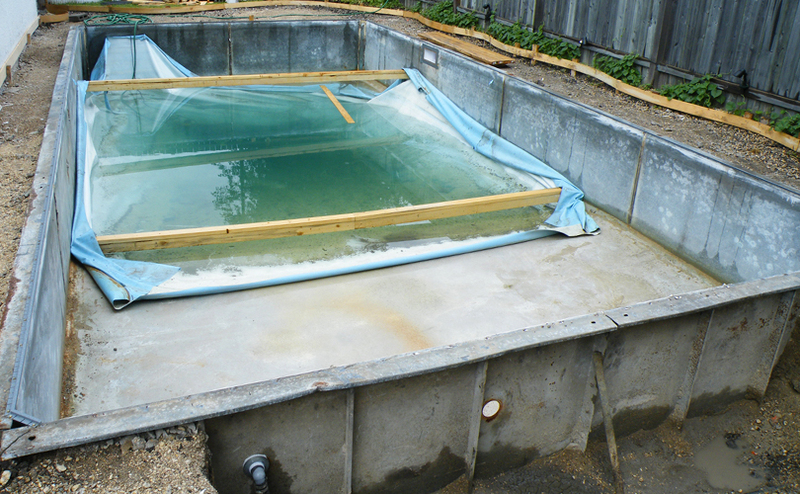 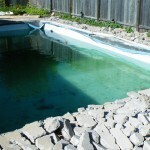 Is your pool in need of an upgrade? 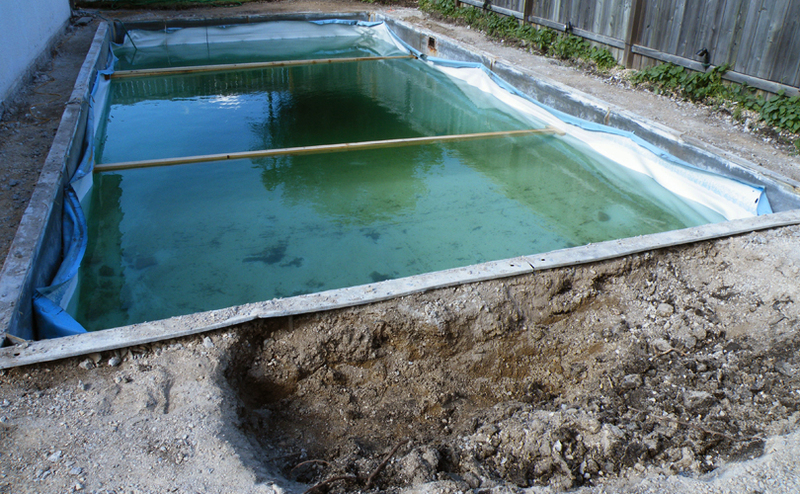 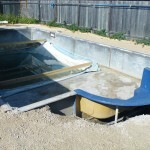 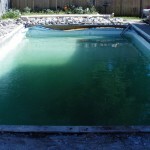 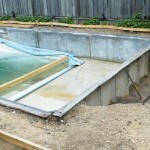 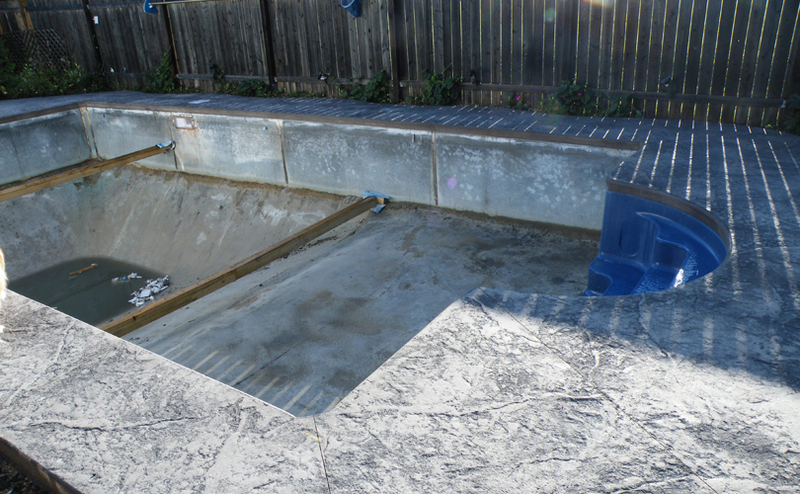 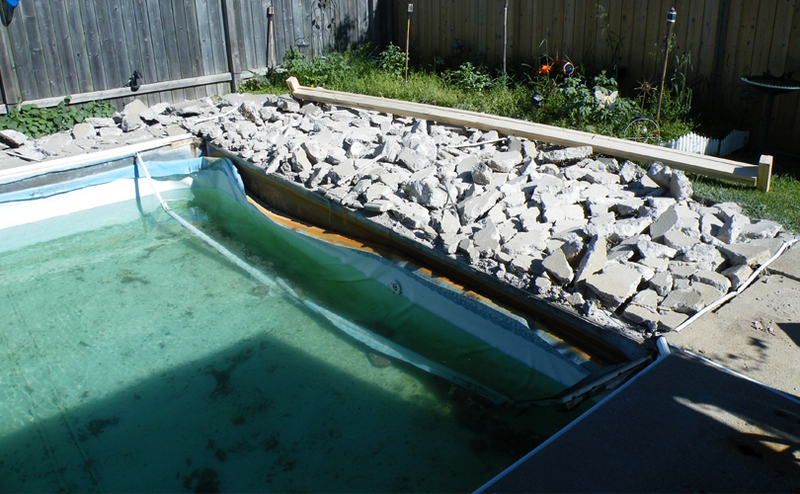 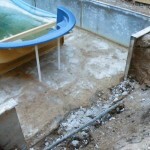 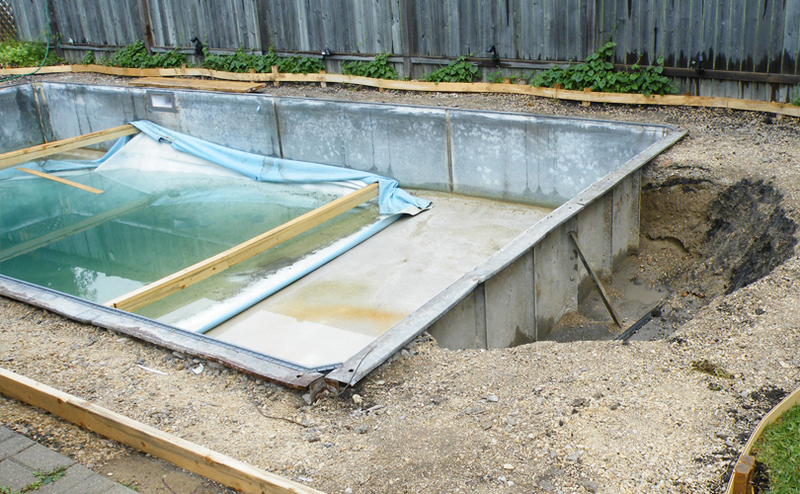 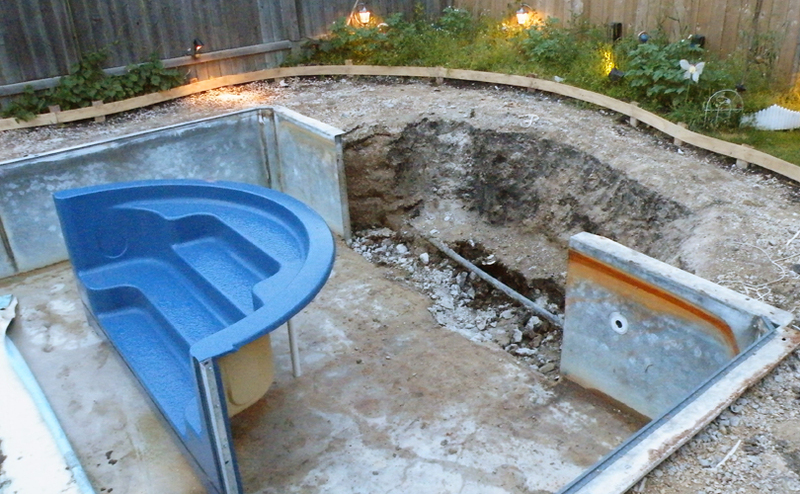 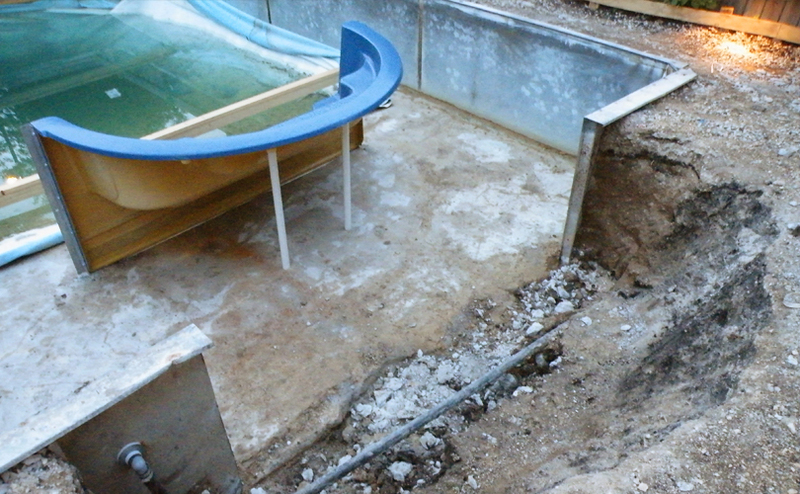 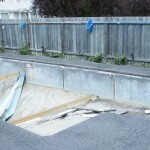 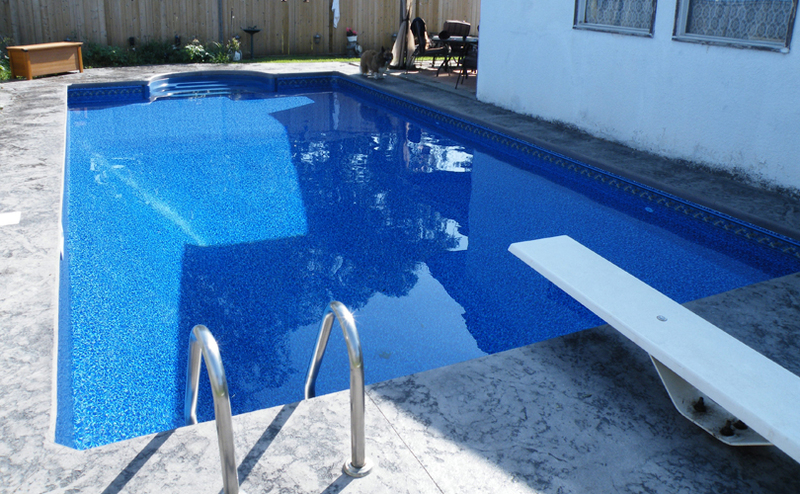 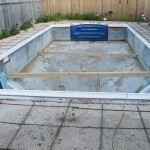 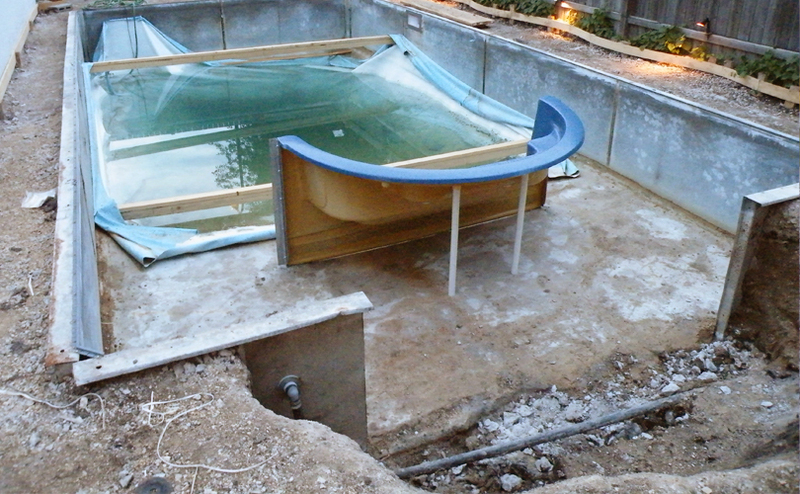 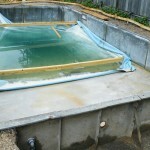 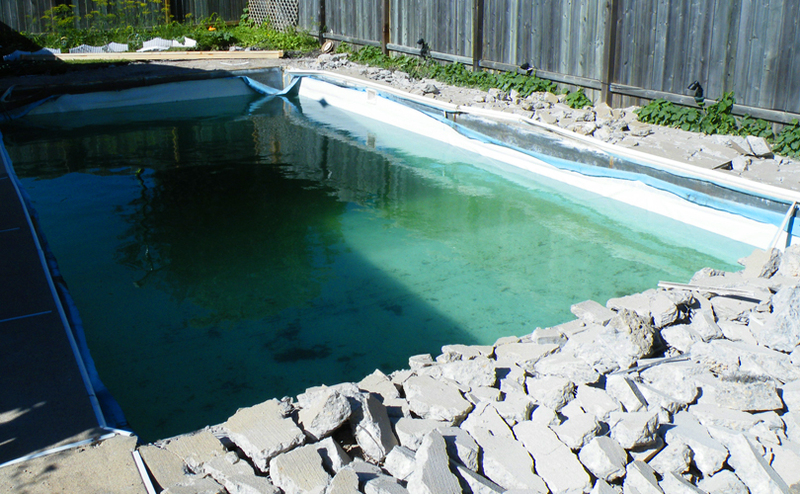 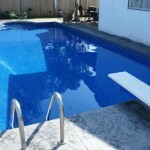 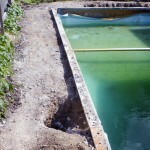 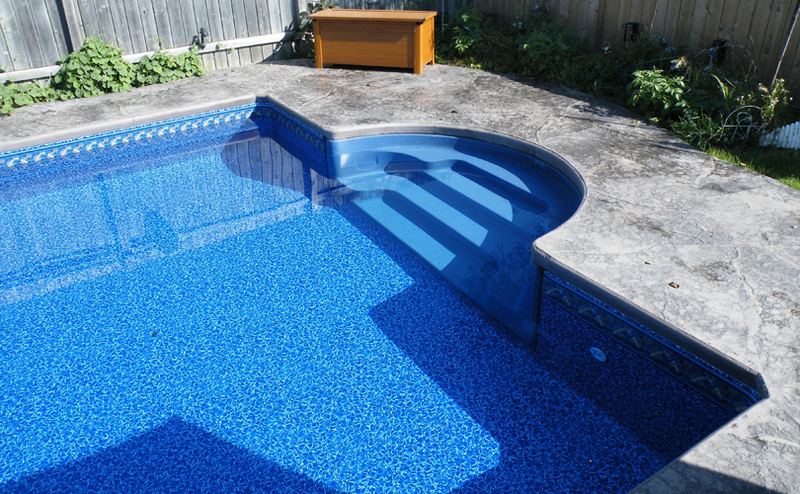 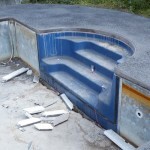 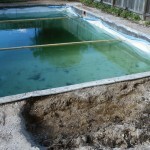 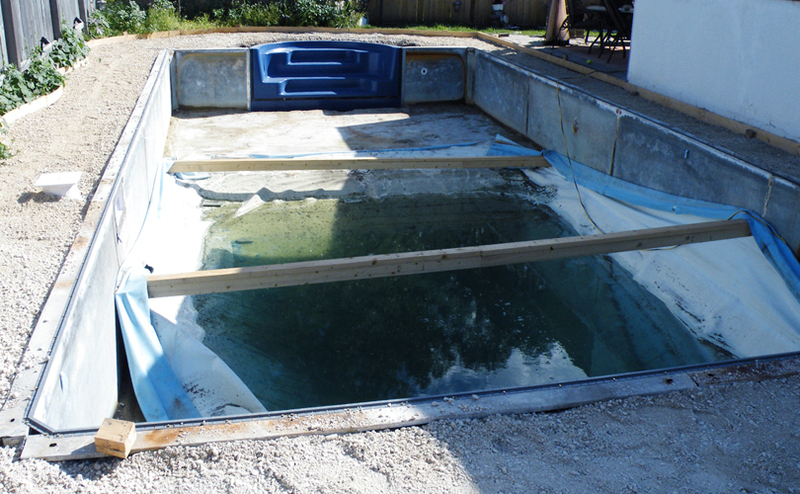 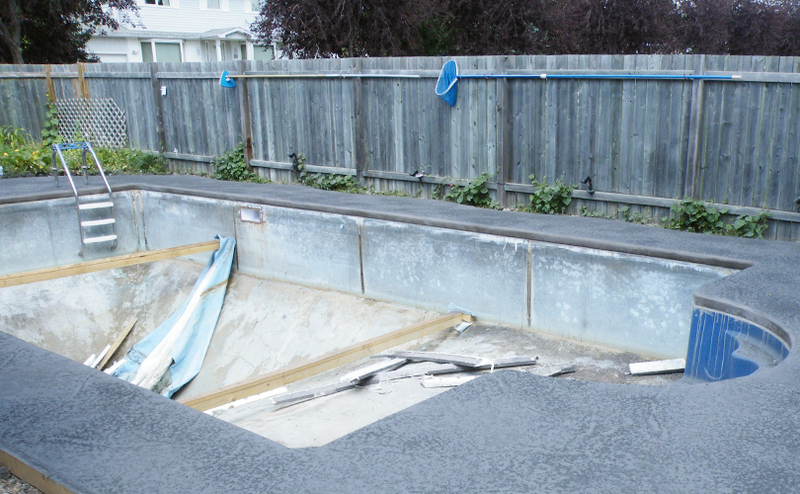 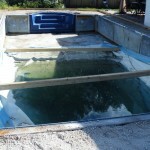 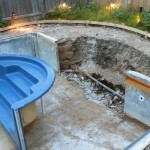 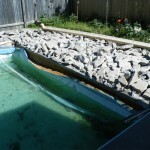 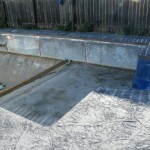 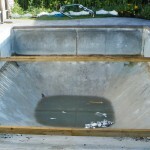 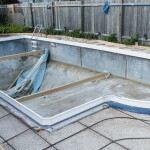 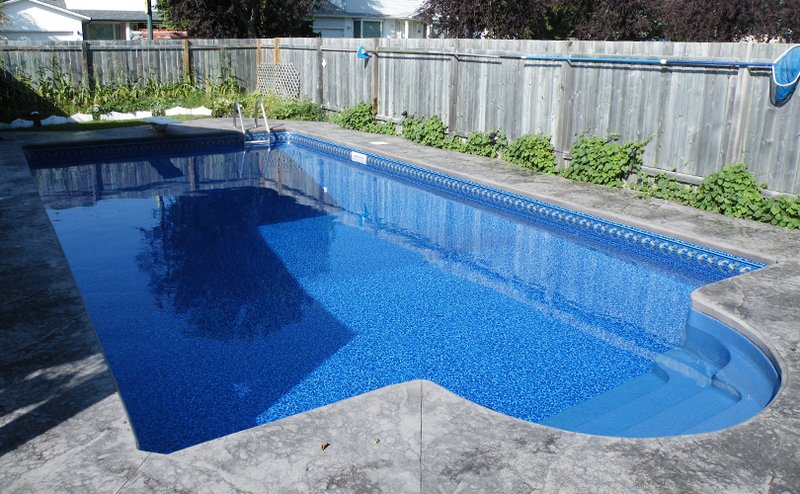 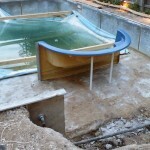 OASIS pool renovations can transform your old pool into a beautiful backyard oasis. 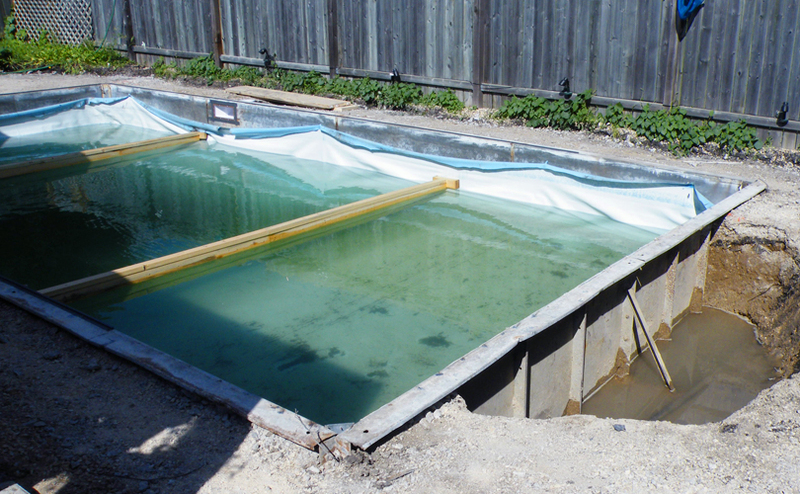 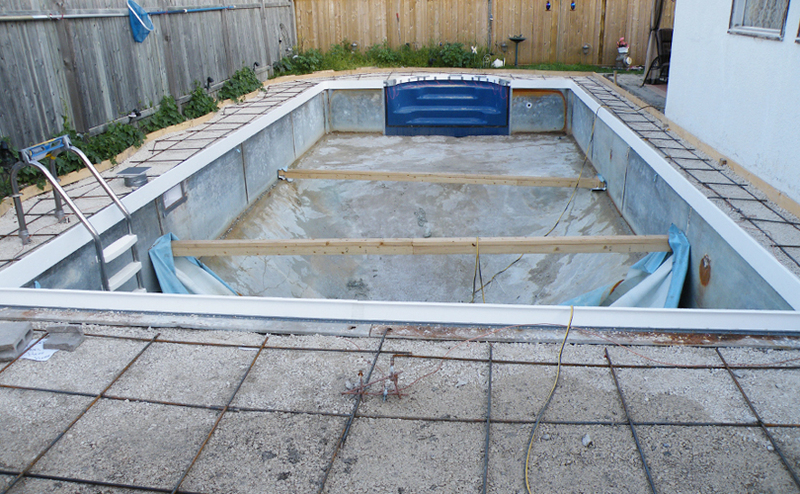 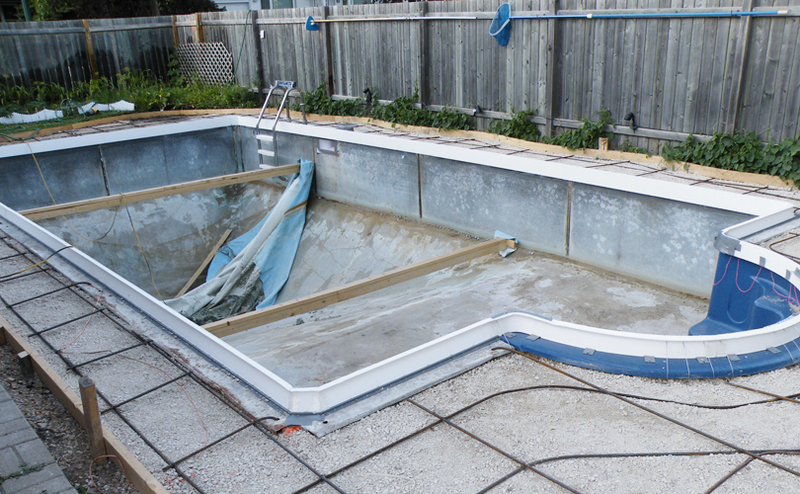 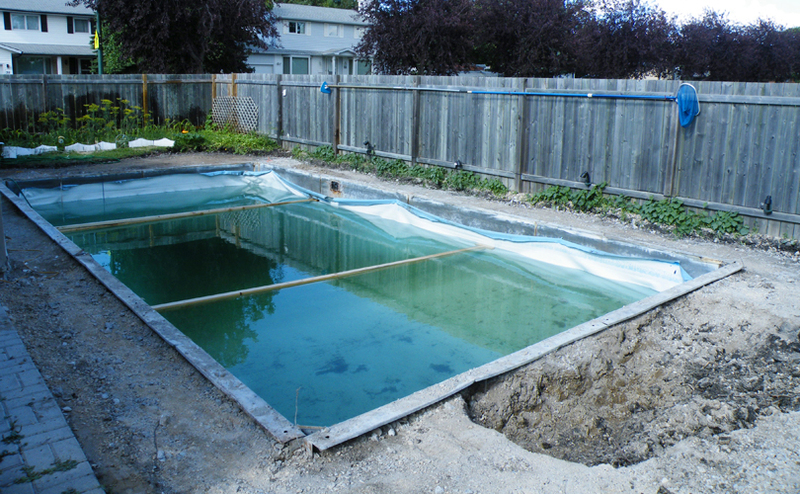 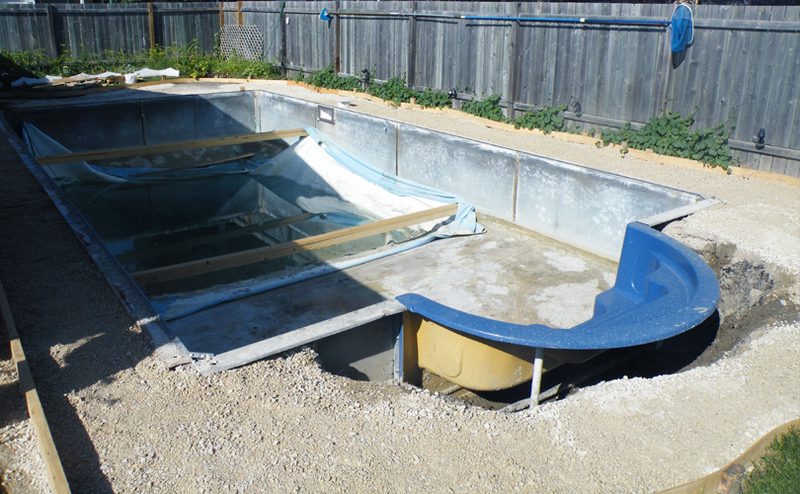 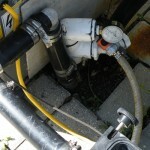 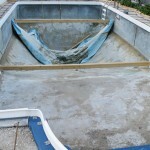 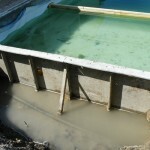 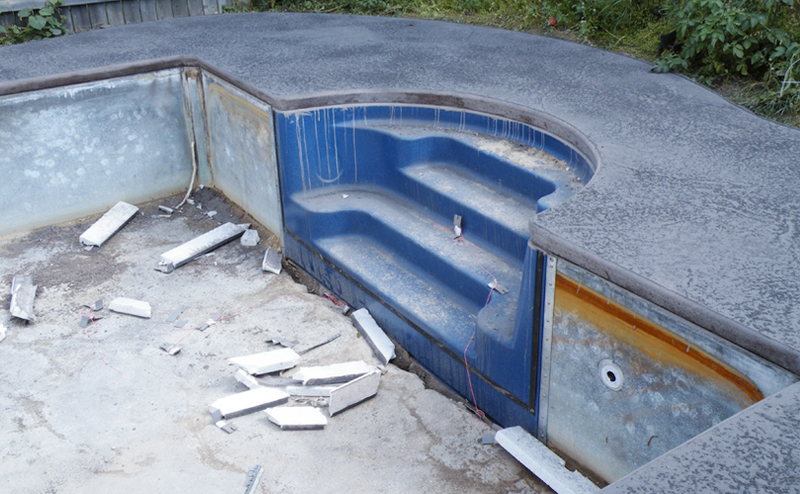 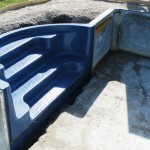 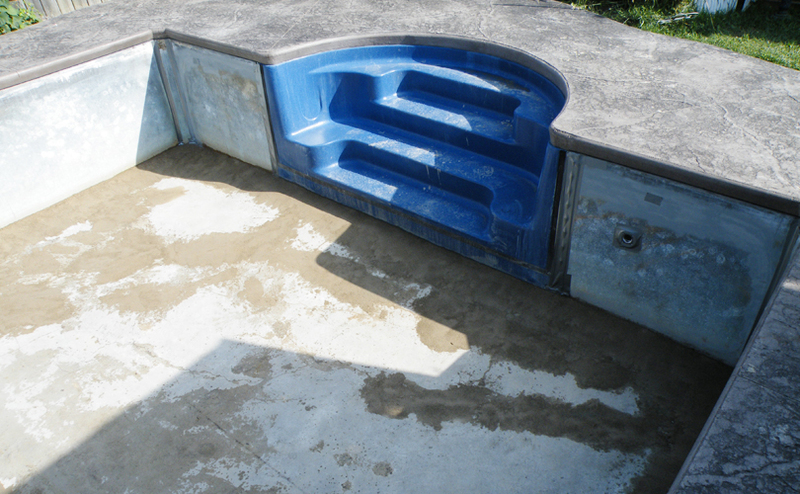 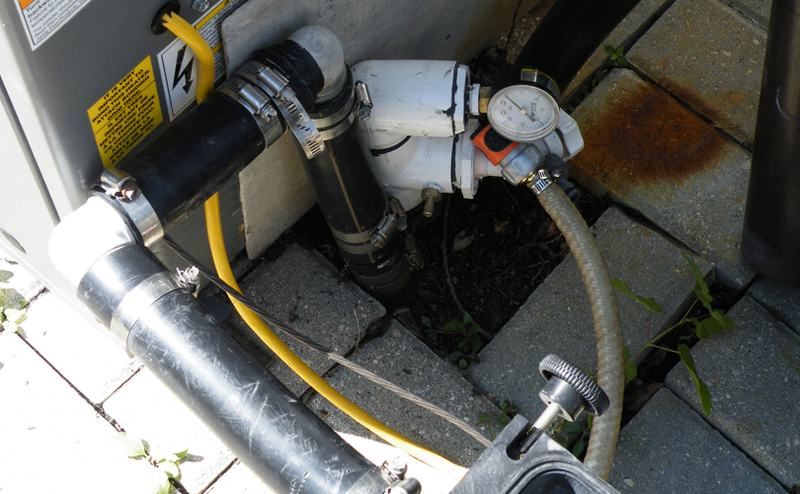 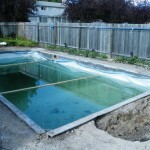 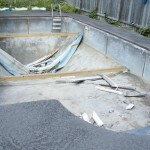 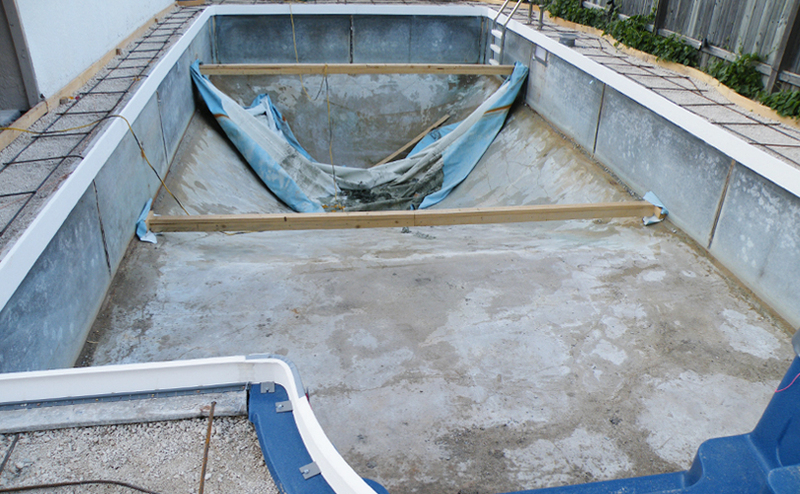 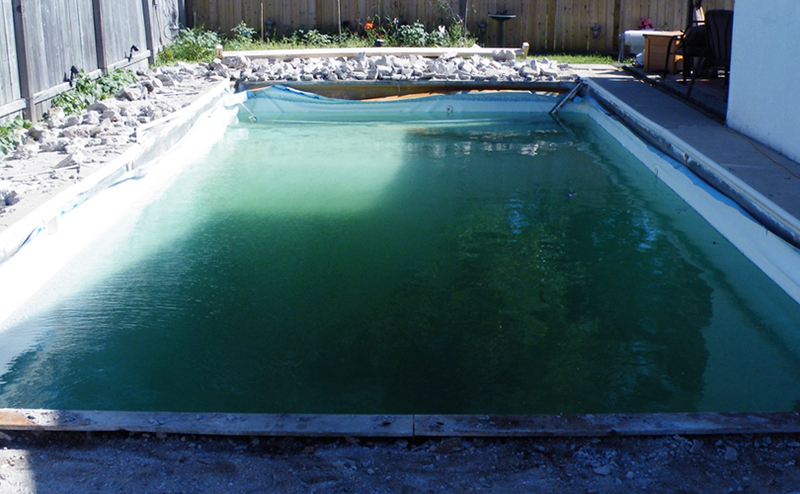 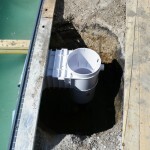 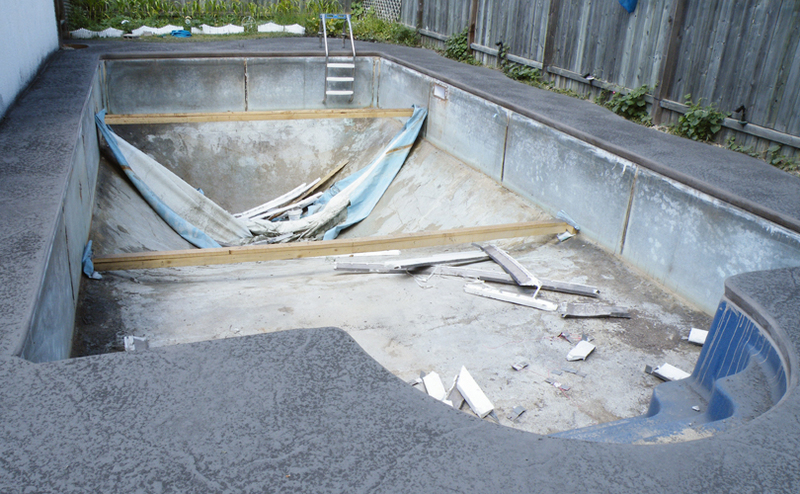 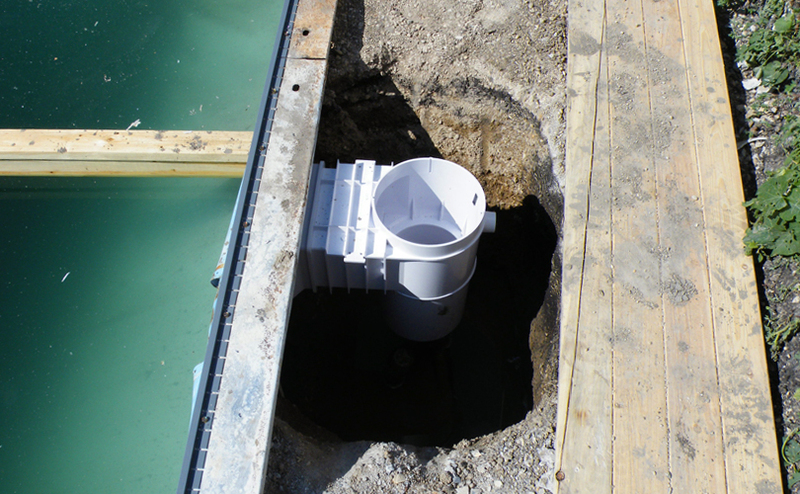 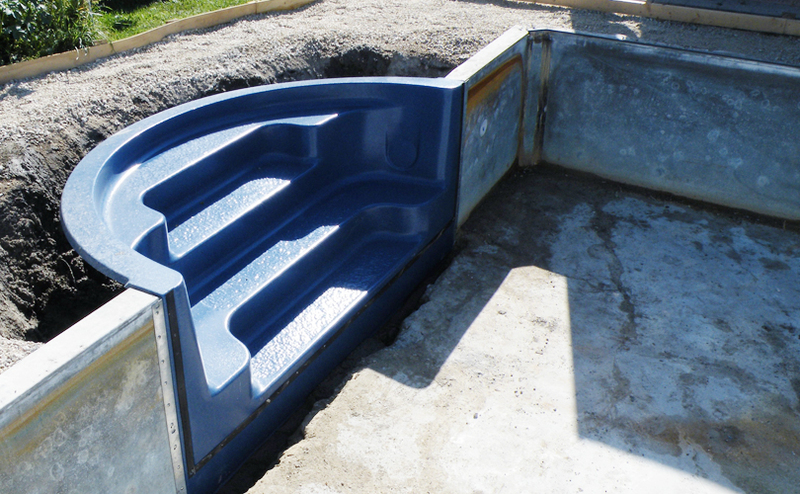 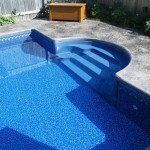 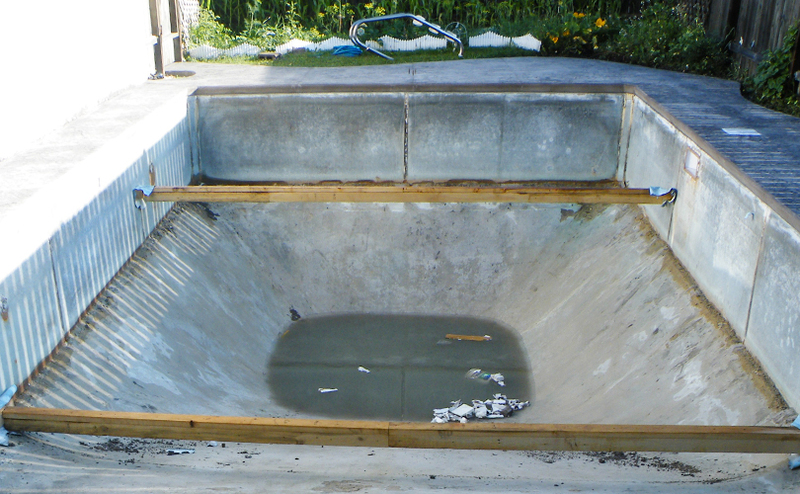 Oasis Leisure Centre is Winnipeg’s number one choice for Pool Renovations.